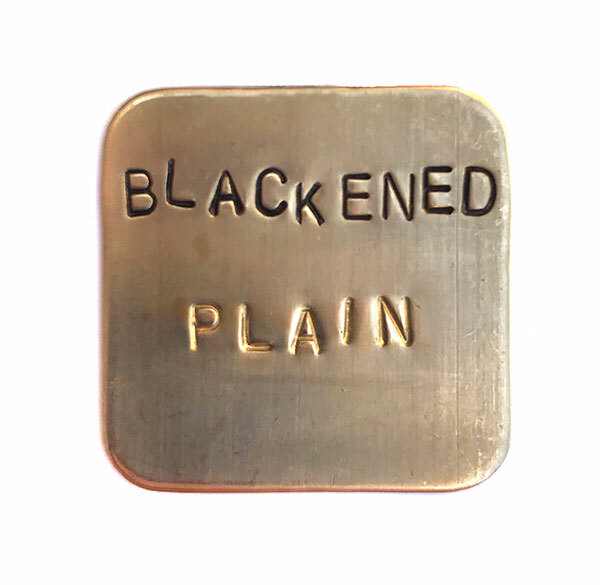 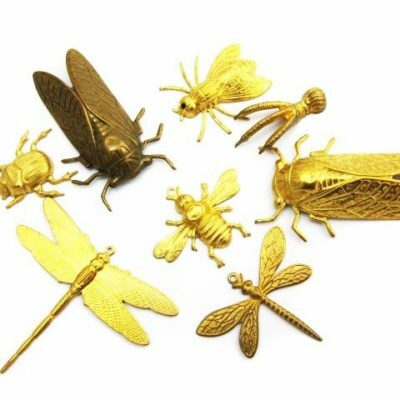 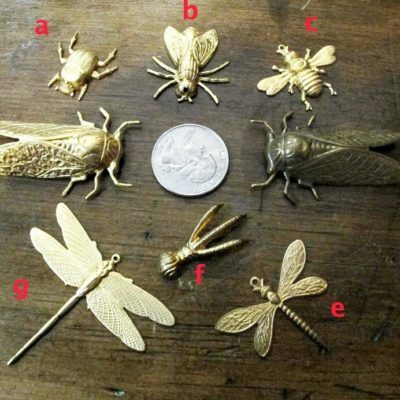 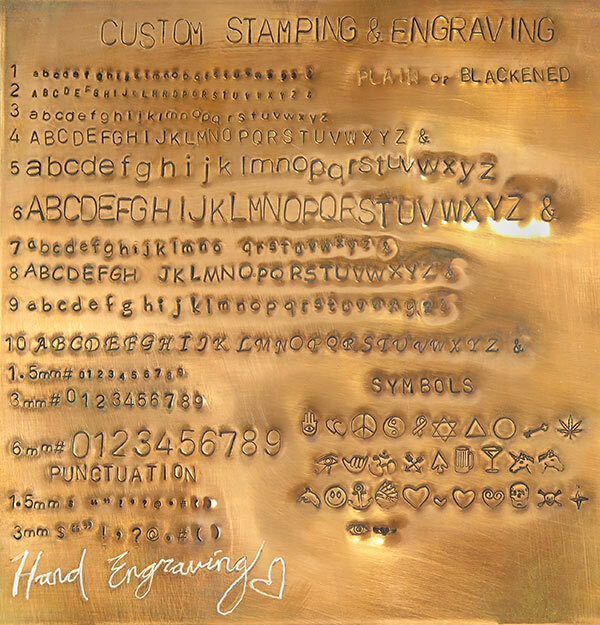 Purchase as is, or design a custom pieces of jewelry with it! 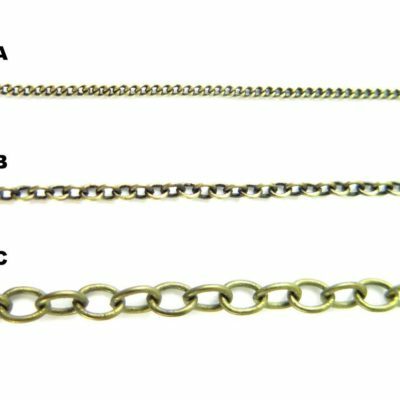 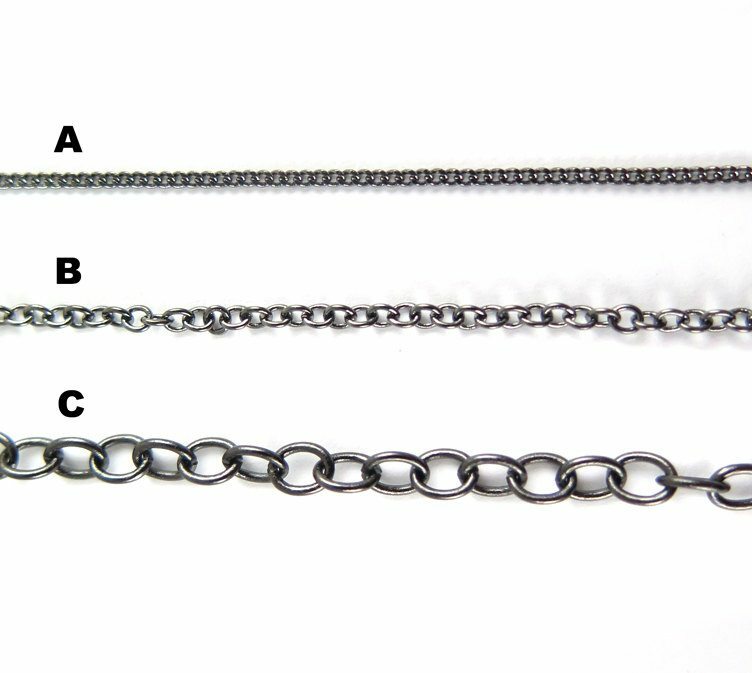 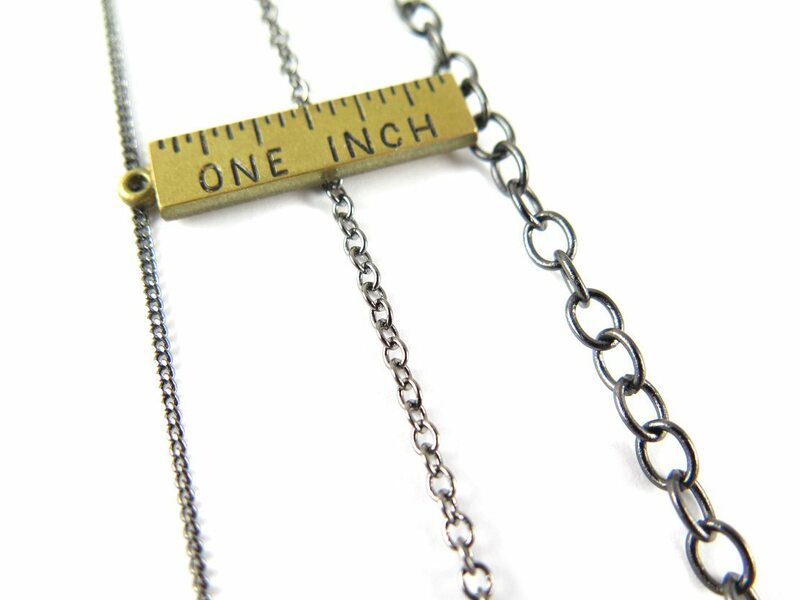 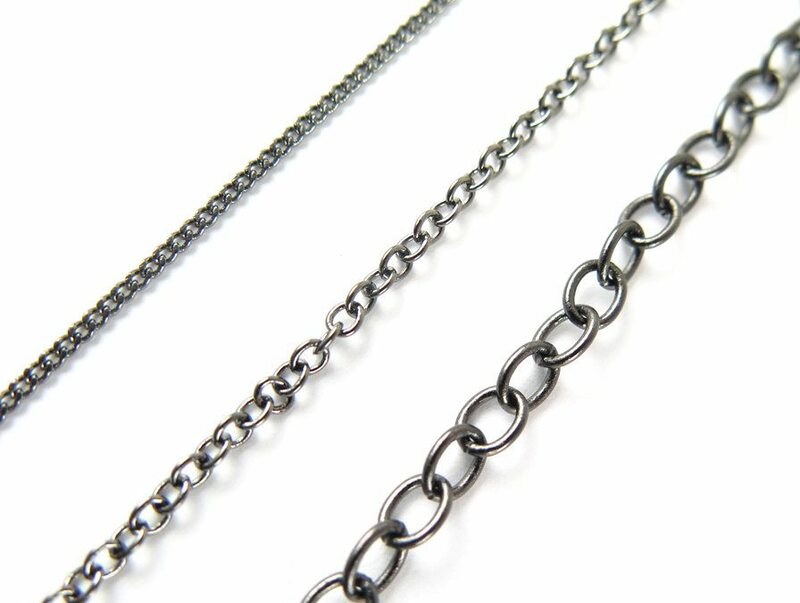 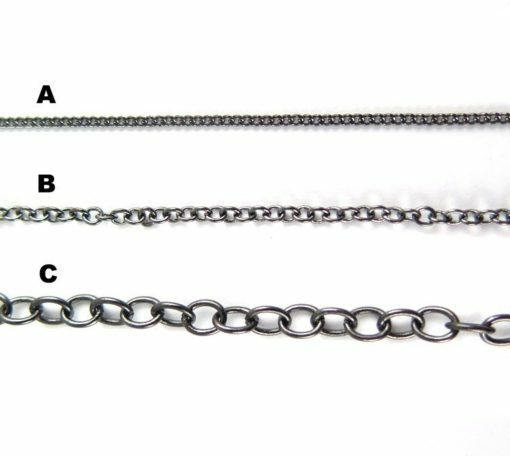 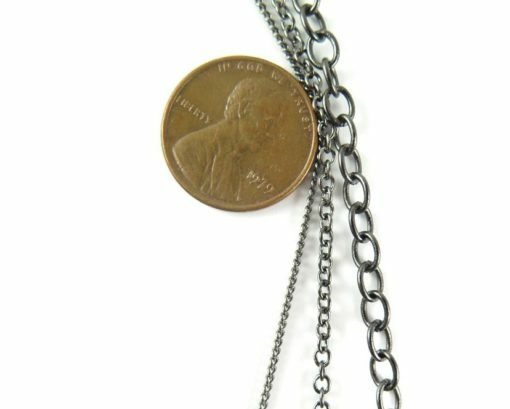 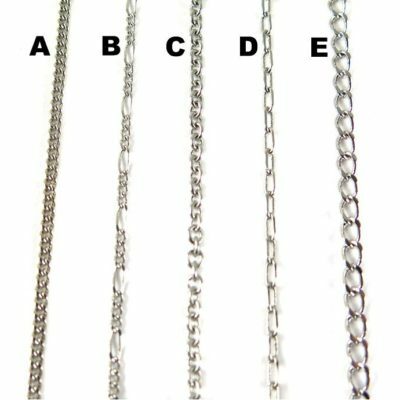 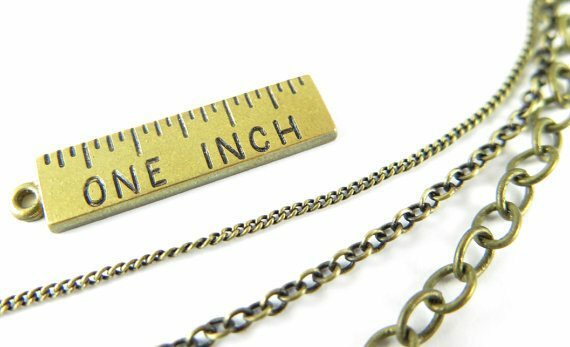 All of these chains are gunmetal plated on brass and dainty. 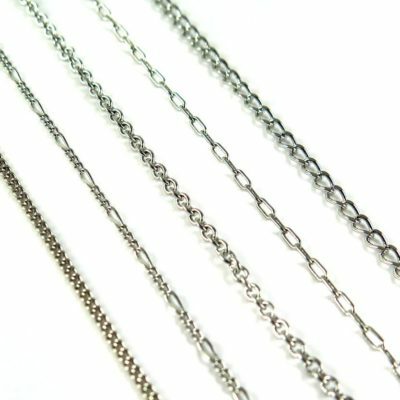 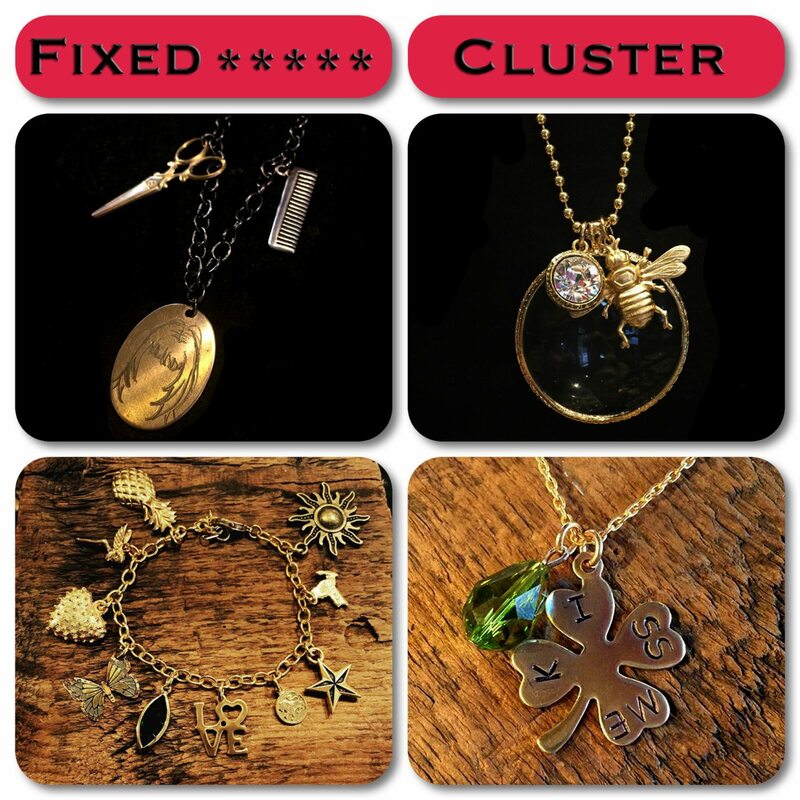 All necklaces have a spring clasp, unless otherwise noted.